Can You Really Hire Staffers Through Social Media? More companies are using social media as a hiring tool these days in the current job market. According to a study conducted by the workplace psychology group OPP, 25 percent of employers said that whether or not they liked someone personally was a major influence in the hiring process. How does social media come into play in the hiring process? Employers check the profiles of potential employees on popular social media websites to get glimpses into their personalities. What do employers look for in social media profiles? If there is anything exhibiting negative or questionable behavior on one of your social media profiles, it could cost you a potential job. Employers typically shy away from hiring individuals who exhibit poor communication skills, say anything negative about past employers or co-workers, or who are seen drinking alcohol or using drugs in their social media profiles. Companies may also think twice about people who seem introverted. Again, personality often plays a role in the hiring process. Some companies may gravitate towards hiring someone who has a lot of photos and seems outgoing and personable over someone who does not. Using social media may be useful as a hiring tool, but it does have its drawbacks. There is only so much one can tell from a person’s social media profile. 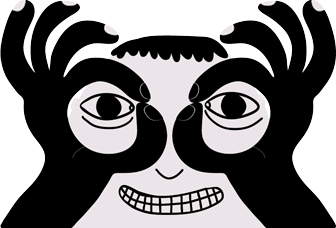 With more and more people concerned with privacy on the Internet, some people may not fully fill out social media profiles, use them much, or make their profiles accessible to people they do not know. Can social media be useful in hiring staff? By using social media as a tool to choose new staff members, you have potential access to a network of people you may not otherwise be in contact with or meet. Because people often know people in a similar line of work as they do, the contacts of the people you know may be limited by industry, but that is not necessarily the case. You may also be able to ask someone you know about a potential employee via your social network. While social networking can be a useful tool for meeting potential new staffers, it does have its limitations. Not all people are open to sharing their social media profiles with potential employers. 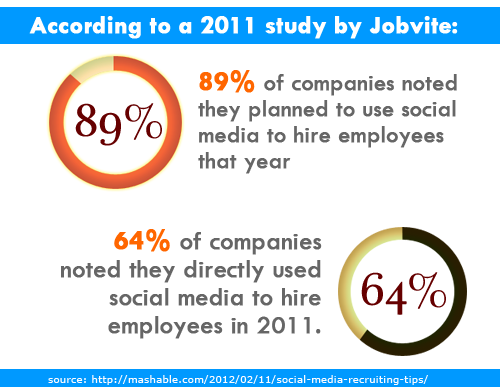 However, social media may be a useful way to set up interviews with new candidates for employment with your company. It may be worth considering both the usefulness and the limitations of social media in the hiring process and to use it in addition to alternative methods when building your job applicant pool.